Today I want to share one of my hiking fails with you. Trust me, I’ve had my fair share of failures on the trail, but my most recent one – was absolutely 100% preventable. What Are The Post-Trail Blues Anyway? Many long distance hikers can be blindsided by what they experience after their hike is over. Some call it ‘post trail depression’ or post-trail blues. I like to call it trail-sick. It’s kind of like if you’ve ever been home-sick for the comforts of home. 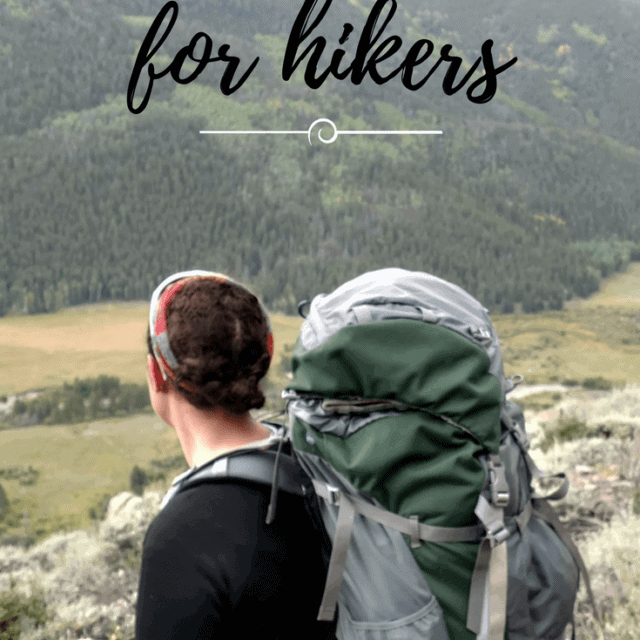 You can also get trail-sick for the joy, freedom, and community that come with the hiker lifestyle. Some hikers will fall into depression after their hike. Unfortunately, we don’t always have the language to talk about what we’re going through. Which doesn’t mean much to our friends, family, and coworkers who have not lived on the trail. 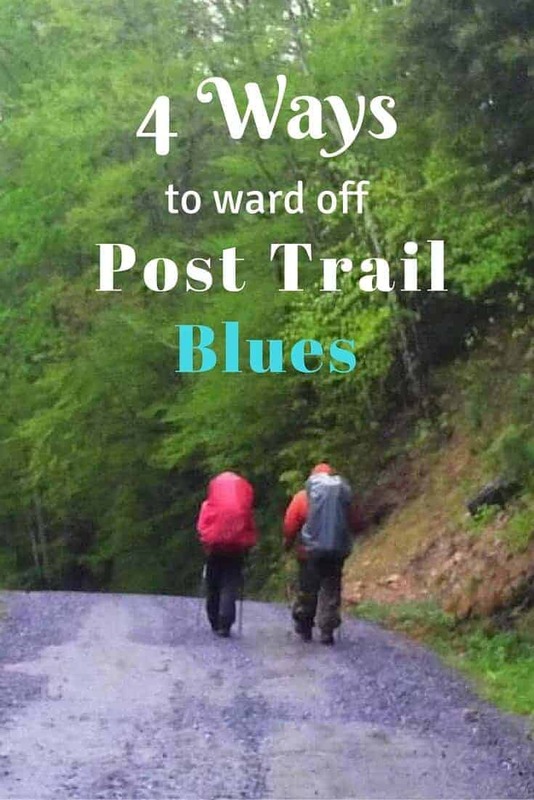 [Read more…] about What Are The Post-Trail Blues Anyway? Every year in the Spring and early Summer, it hits me like a wave; I start to see more and more posts in my news feed from thru hikers, announcing they are heading home. 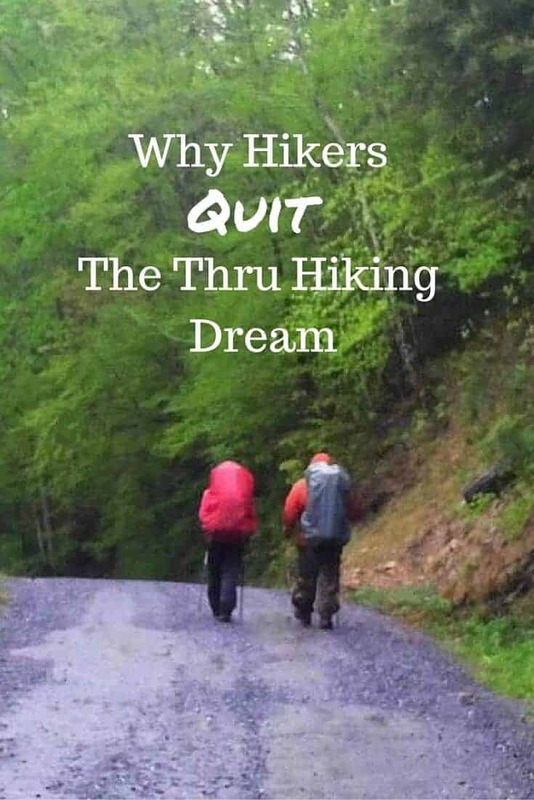 After all the time planning, the effort put into preparing, and money spent on gear for an attempted thru hike, it can be devastating – emotionally and financially – to quit on the dream of thru hiking the Appalachian Trail. 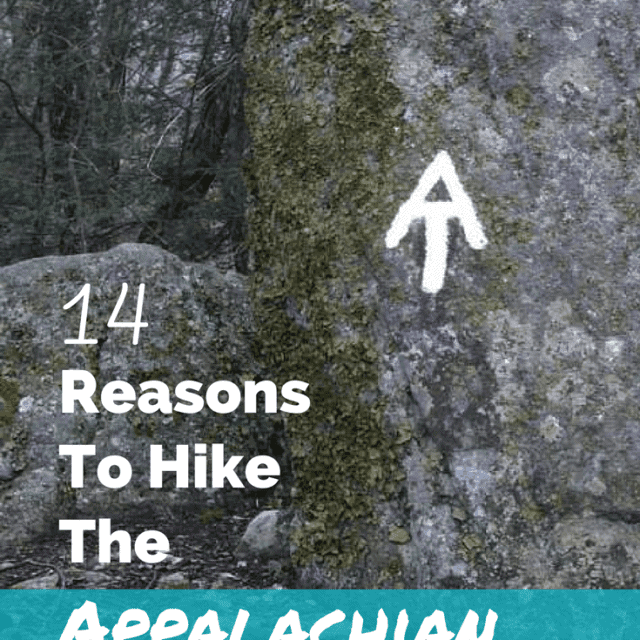 Filed Under: Hiking The Appalachian Trail Tagged With: backpacking, hiking, quitting a thru hike, Why hike? 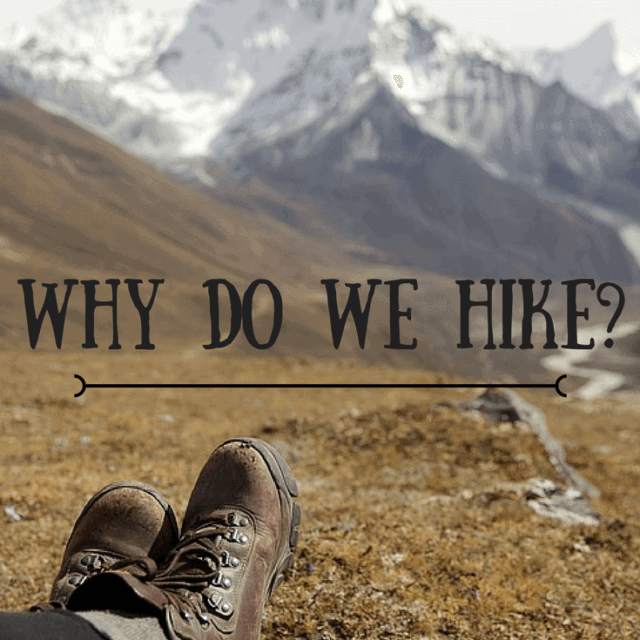 Why do people like hiking anyway? One of my favorite discoveries was the Japanese word shinrin-yoku, which can be loosely be translated to forest-bathing. Supposedly in Japan this is used as standard preventative medicine. They have learned and embraced the fact that literally just soaking in nature on a regular basis will help maintain a healthy mind and body. And I desperately wish more Americans would hop on board with this! I think quite a few may have already, we just don’t have a common word in English to express this feeling or practice. [Read more…] about Why do people like hiking anyway? 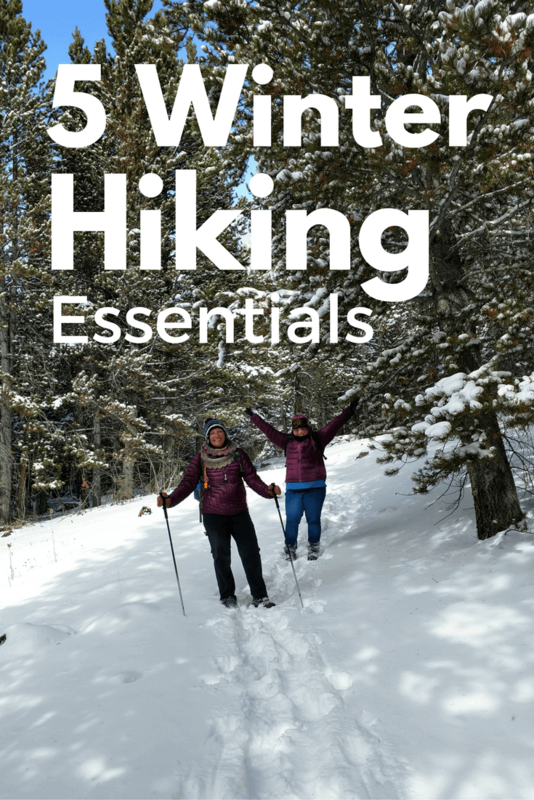 Filed Under: Hiking Lifestyle Tagged With: backpacking, hiking, Hiking Benefits, Why hike?